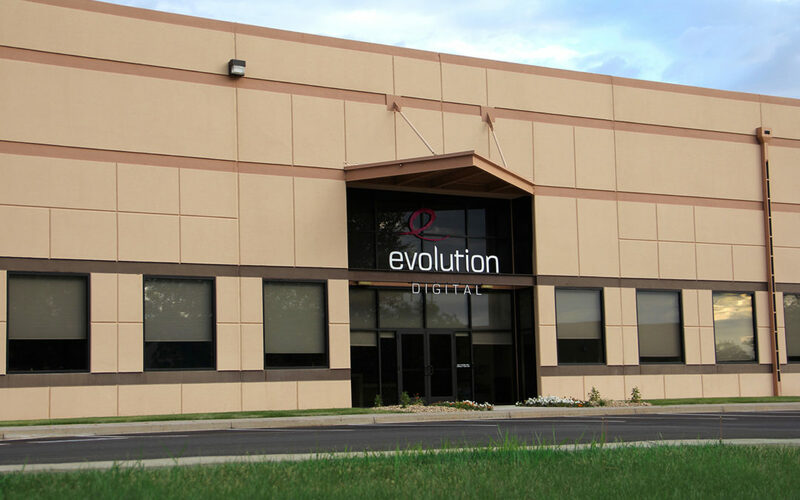 ENGLEWOOD, Colo.—November 16, 2017 – For its second consecutive year, Evolution Digital has been recognized as a Top 250 Private Company by ColoradoBiz Magazine. Ranked as 29th overall, Evolution Digital demonstrates itself as a power player in the private business community in Colorado. The Top 250 Private Companies list demonstrates that the thriving statewide economy – comprised of industries from energy to healthcare, technology to construction, manufacturing to financial services – is often attributed to quality of life, educated workforce and recreational and cultural attractions. The economic strength is also reflected in the magazine’s annual Top 250 compilation. Evolution Digital’s IP video solutions are paving the way for cable operators to grow subscribers and revenue sources. Most recently, Evolution Digital launched eVUE-NOW!, a pre-packaged skinny bundle of broadcast basic channels, plus free Video on Demand content to the leading consumer-owned streaming devices, including Roku, AppleTV, Android TV plus iOS and Android mobile devices. This new IP streaming service is part of Evolution Digital’s eVUE-TV® IP video platform, which also provides cable and telco operators a low-cost solution for delivering IP Video on Demand, IP linear and network DVR services to traditional cable set top boxes. eVUE-TV is available on Evolution Digital’s award-winning eBOX® IP Hybrid Set-Top Box. You can view ColoradoBiz Magazine for the full list of the 2017 Top 250 Private Companies in Colorado. Congratulations to all! Visit www.evolutiondigital.com to learn more about the company and its world-renowned IP video solutions for the evolving global cable TV industry. Evolution Digital L.L.C. is a leading provider of integrated IP Hybrid devices and IP Video solutions for the global cable industry. Evolution Digital takes an aggressive approach to product innovation to embrace the way viewers are consuming video. It has quickly become an innovator in the era of OTT content and multi-stream households. The company’s revolutionary eBOX IP Hybrid Set-Top Box cost-effectively enhances the operator’s IPTV video experience by delivering QAM linear TV and IP-delivered content including IP VOD, OTT and TV Everywhere services. Evolution Digital’s eVUE-TV platform enables cable operators to cost-effectively deploy IP Video services including IP Linear, IP VOD, PPV, mobile and network DVR. Evolution Digital provides integrated and managed content delivery across all devices in the home, including managed set-top boxes, third-party streaming devices, smart phones and tablets, subject to the operator’s licensing agreements. Evolution Digital was recently named one of Colorado’s fastest growing private companies by ColoradoBiz Magazine for its second consecutive year. Visit www.evolutiondigital.com. Follow Evolution Digital on Twitter and visit our blog.